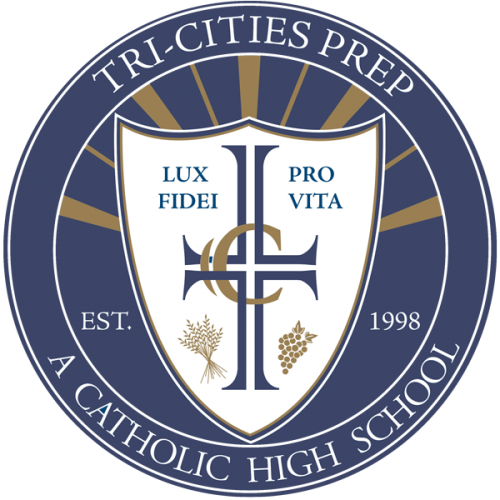 The Campus Ministry Program at Tri-Cities Prep is built upon the mission and values of our school. It challenges students to bring the light of Christ to the world, while inviting them to deepen their faith through weekly liturgies, retreat experiences, and service to others. As a school community we believe in the power of positive formation, we believe in the inner goodness and potential of all our students. © 2016 Tri-Cities Prep. All Rights Reserved.